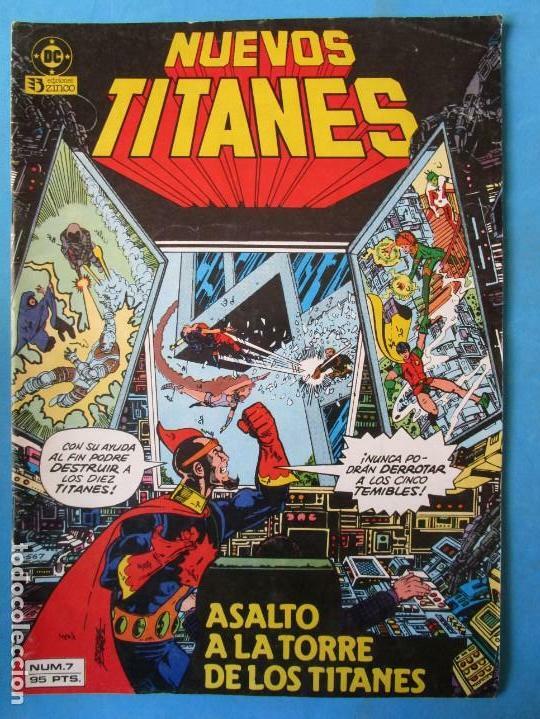 NUEVOS TITANES Nº 26. EDICIONES ZINCO. 1984. Hora oficial TC: 03:03:27 TR: 100 ms.